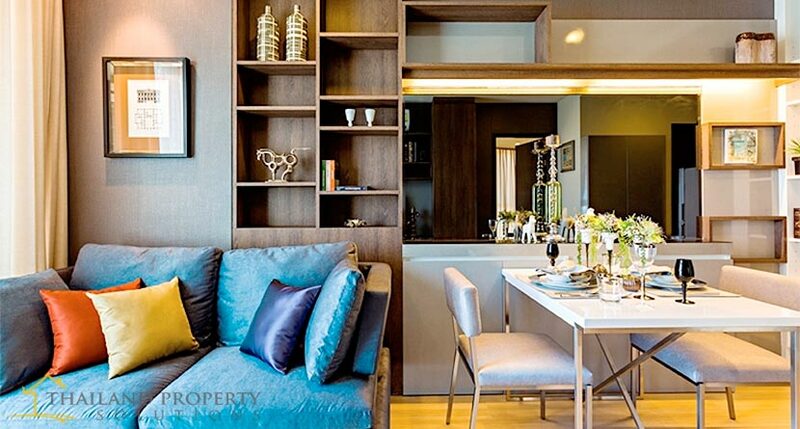 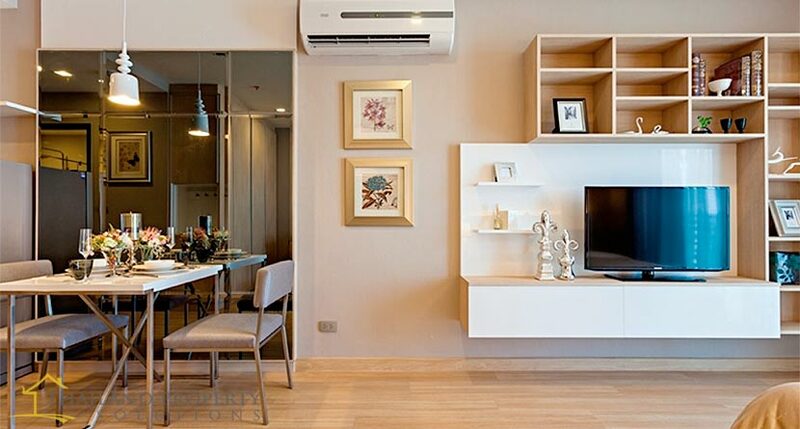 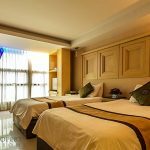 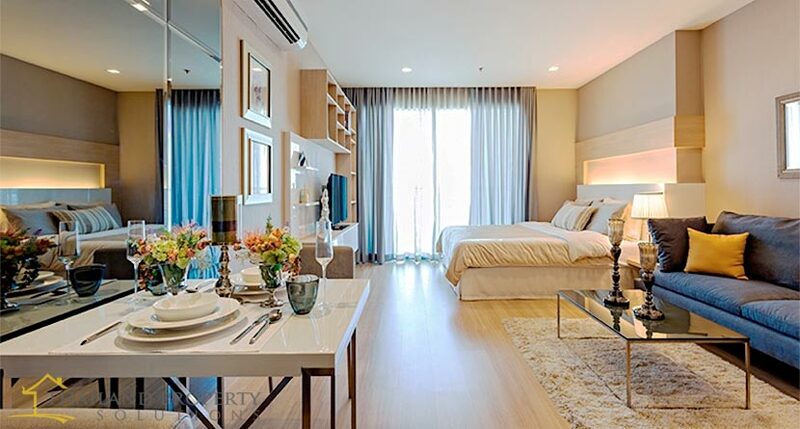 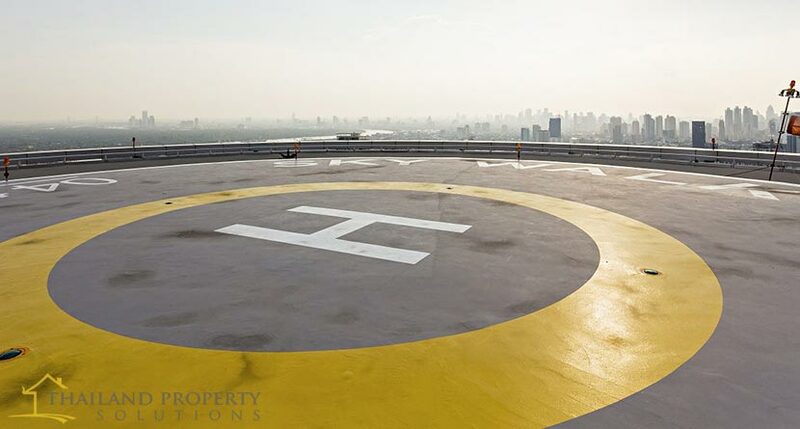 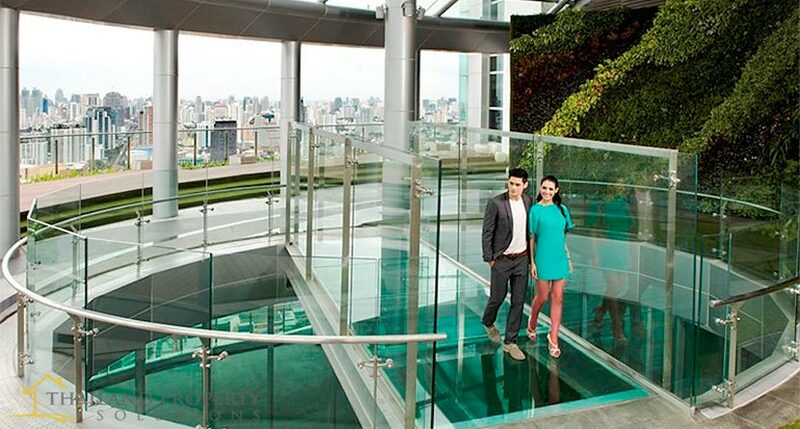 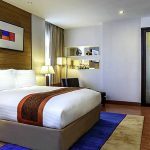 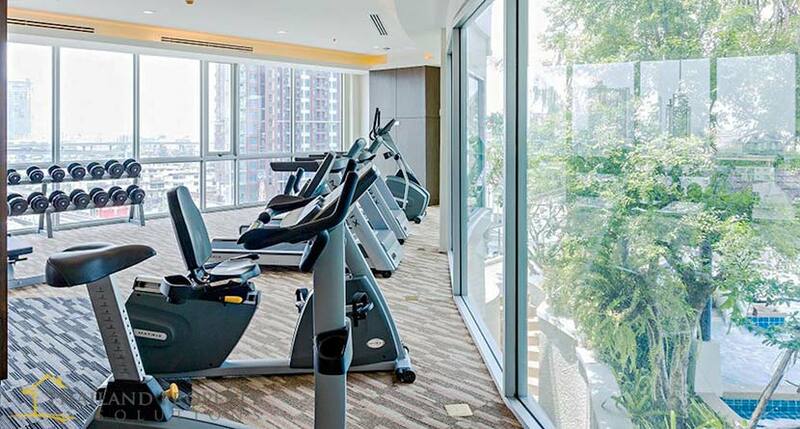 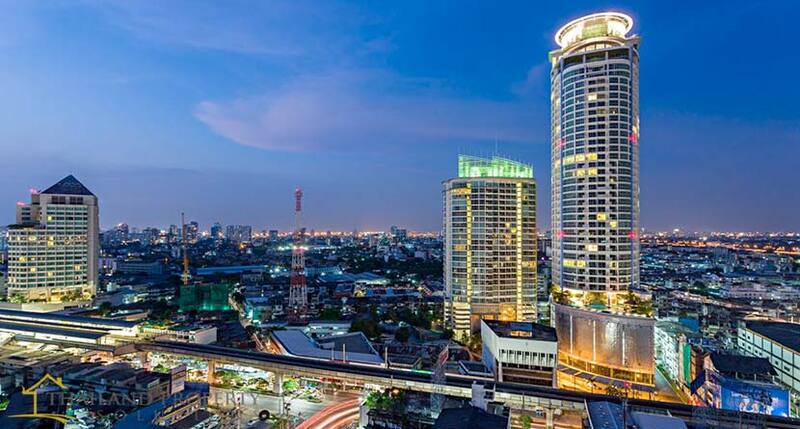 Skywalk Condominium is located in the west district at the center of Sukhumvit. 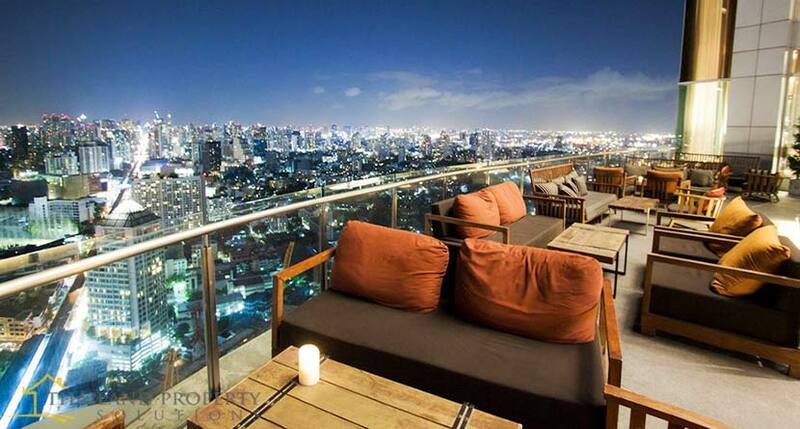 With 360 views all around from river view to city view, you can enjoy the beautiful evenings at the rooftop. 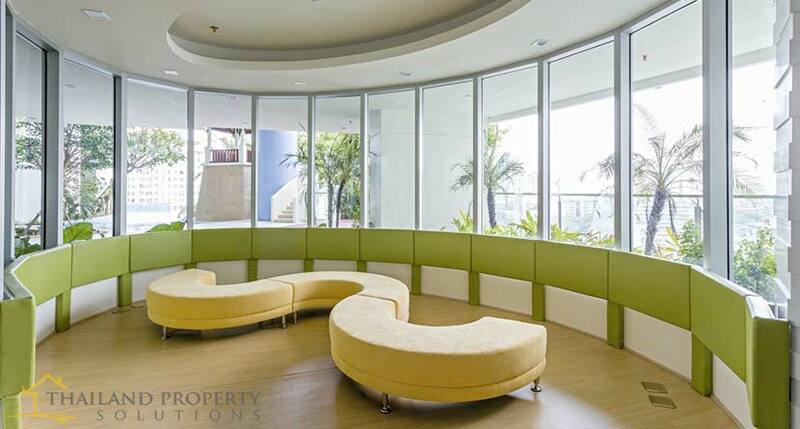 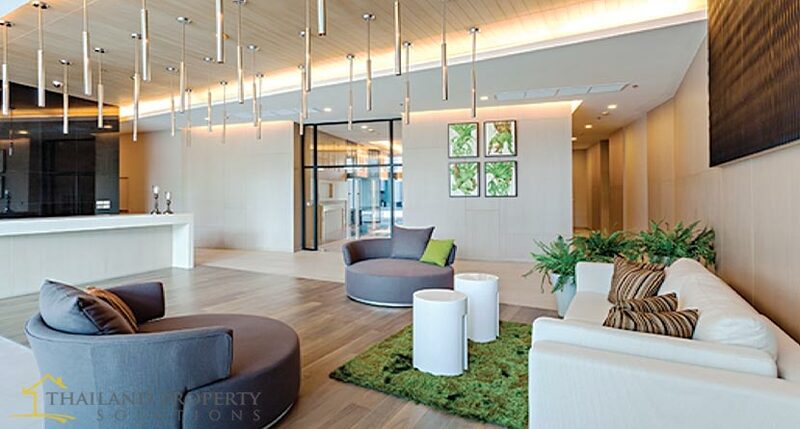 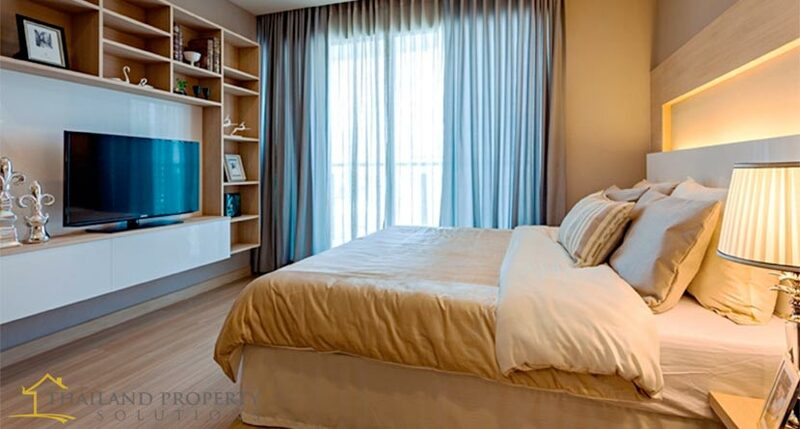 It has restaurant that serve world class food and drinks accessible directly as a resident in the condo building.